Echoes: Cipher Companions DLC Out Today! 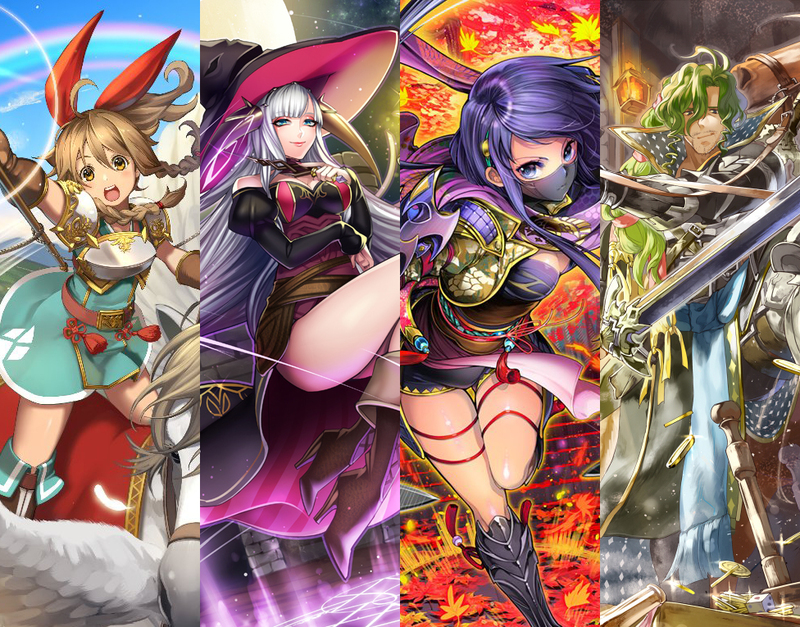 As we’ve reported in the past, Cipher Companions features 2 maps that, together, allow you to recruit the four Cipher mascots to your party: Emma, Randal (formerly known as Lando), Yuzu and Shade. 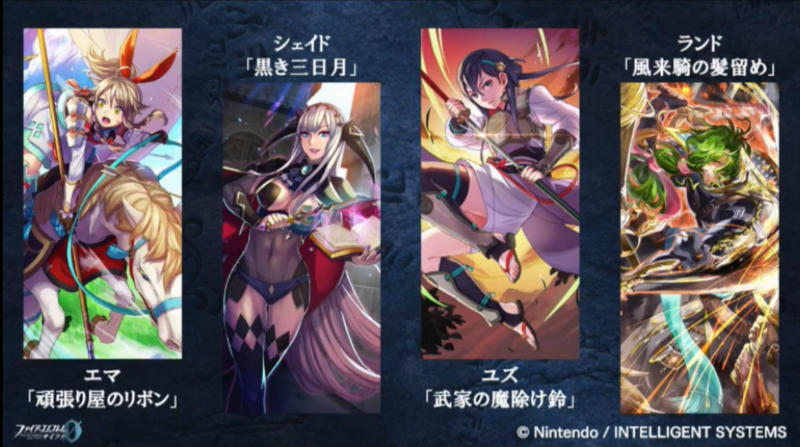 This is a very interesting turn of events given that the Cipher card game–where these characters come from–is currently only released in Japan and even the English DLC descriptions acknowledge this. In any case, you can find the new characters’ profiles and detailed breakdown below! 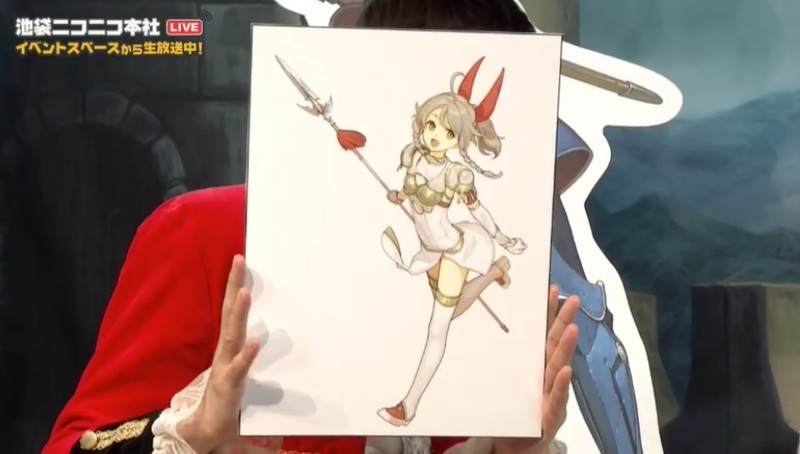 Earlier today, Fire Emblem Cipher fans were presented with the Series 9 pre-release livestream, which our Cipher expert Kirie will cover in full later on. 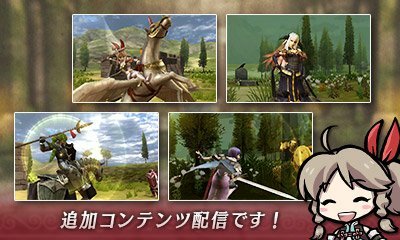 Of note, we have some new pictures from the Cipher collaboration DLC for Fire Emblem Echoes: Shadows of Valentia, which launches on the same day as Series 9, on 22nd June 2017, in Japan and the West. For those unaware, the four Cipher mascots–Emma, Shade, Yuzu and Lando–will be available as playable characters via Cipher Legends I and Cipher Legends II. More details can be found in our previous articles. 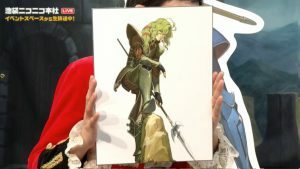 Above, we have the finished artworks for Emma and Shade, the former of which was revealed during an earlier livestream, while the latter was still half-finished at the time. Next we have the official artworks for Yuzu and Lando, which are both completely new. Finally, we have some in-game screenshots showing the dialogue portraits. 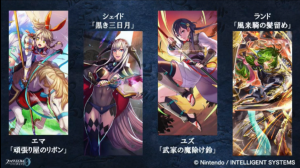 Presumably these are from the battle maps and/or the support conversations. 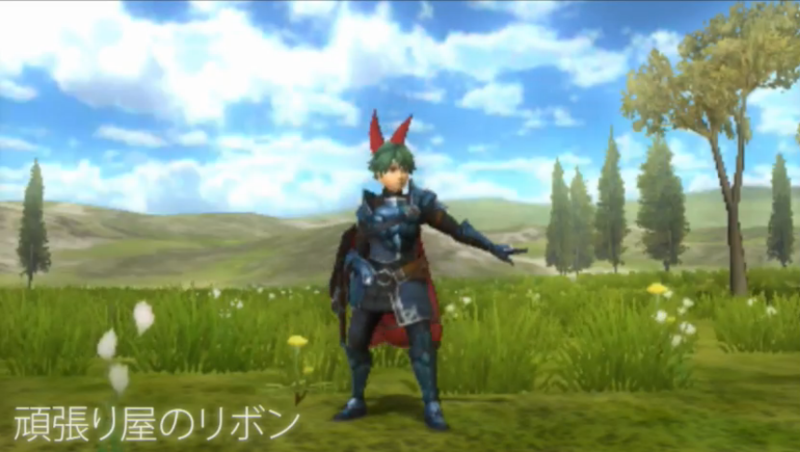 Last week, we finally got some concrete details about the mysterious Cipher collaboration DLC coming to Fire Emblem Echoes: Shadows of Valentia. Note: Artwork is from Cipher. A few days later, on 15th May, the Japanese website updated with some additional details about this DLC. Similar information can be found on the North America website. Firstly, it has been confirmed that the two pieces of DLC are battle maps, as indicated by the DLC being 2-star (Medium) difficulty. After completion of each map, you will recruit the corresponding pair of mascots. 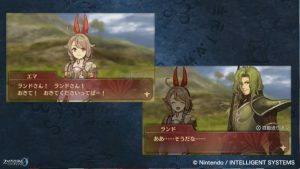 On top of that, each DLC includes brand new support conversations between the corresponding pairs and base conversations for each mascot. Most likely these conversations will be fully voiced just like the ones already found in-game. To round off the deal, there are new exclusive items that can be earned during the first completion: Trainee’s Lance (Emma), Whimsical Lance (Lando) and Warrior’s Sword (Yuzu). Not to mention the data-mined exclusive arts and spells. Full details can be found below. Finally, for those unacquainted with the Cipher mascots and interested to learn about them, we’ve put together an introduction just for you! 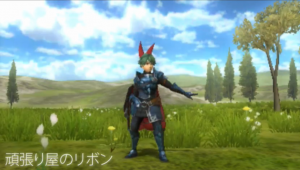 Echoes: Cipher Collaboration DLC Explained! 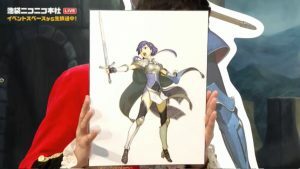 Today, the Fire Emblem Cipher team held the Spring 2017 livestream. 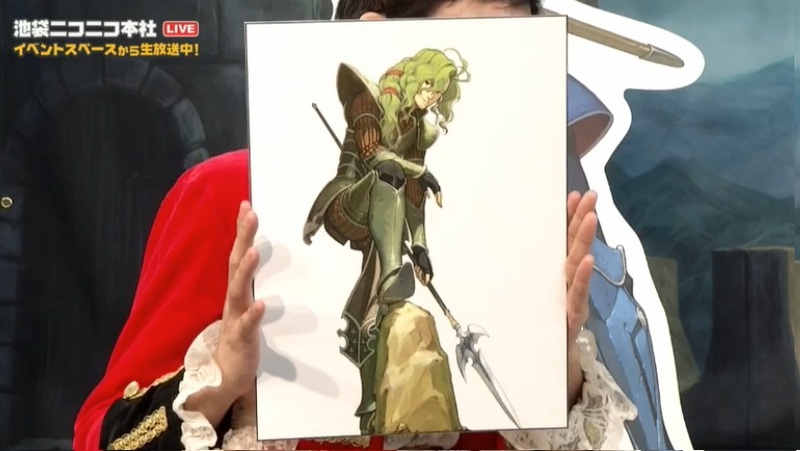 Among the card-related news, we finally got a look at the Cipher DLC coming to Fire Emblem Echoes: Shadows of Valentia. Firstly, those who buy the Series 9 Starter Pack will receive a download code for four in-game items, which are accessories based off the four Cipher mascots: Emma, Shade, Yuzu and Lando. These include Emma’s “Hard Worker’s Ribbon” (pictured above), Shade’s “Black Crescent Moon”, Yuzu’s “Warrior’s Warding Bell” and Lando’s “Vagabond’s Hairclip”. By the way, icons for all four items already exist in the game code, but were overlooked until now. Amusingly, Lando’s accessory is found at the very end of the icon sheet, suggesting it was a last-minute addition. 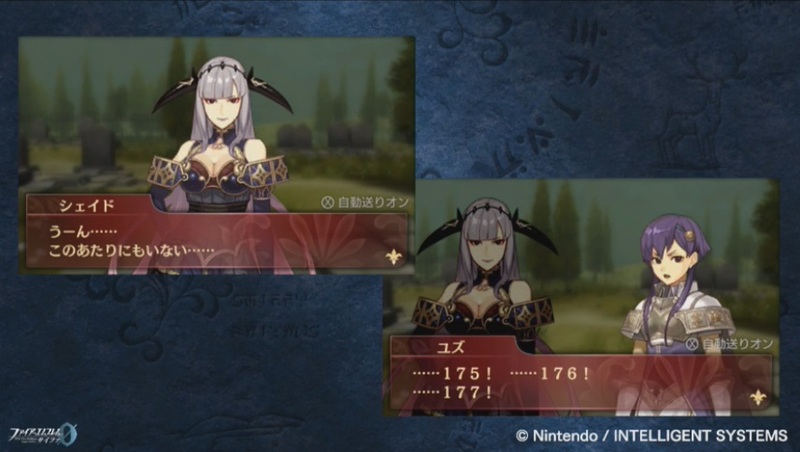 Of course, Cipher is not available in the West so it’s unknown if players in the West will get these items. 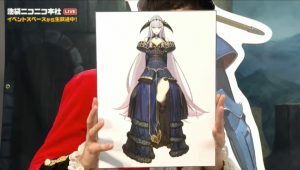 If we’re fortunate, maybe they will be bundled with the character DLC, which we’ll discuss now.